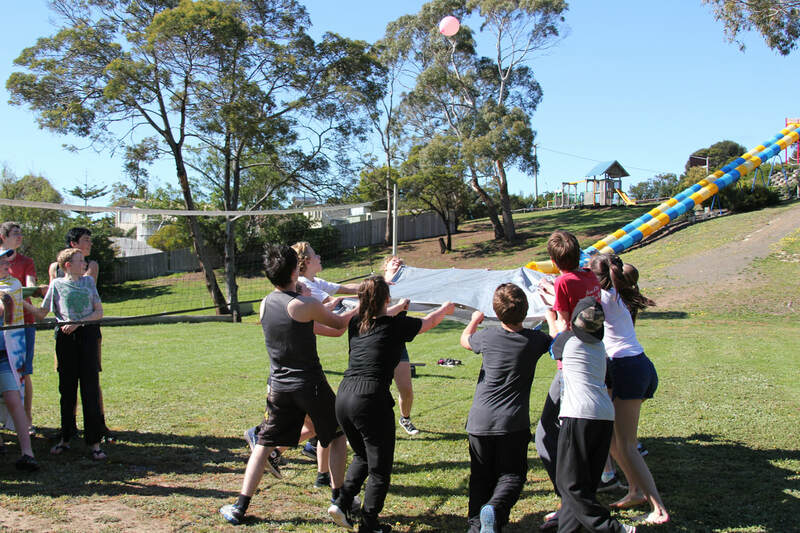 Our staff have years of experience in coordinating, creating and running fantastic games that campers love to play. These games can be added to your programme to get your campers up, active and having loads of fun! Many of our games are unique to camping and will create memories that your campers will never forget. We have everything from common sports such as volleyball, soccer, and cricket to games you may never have heard of or seen before! 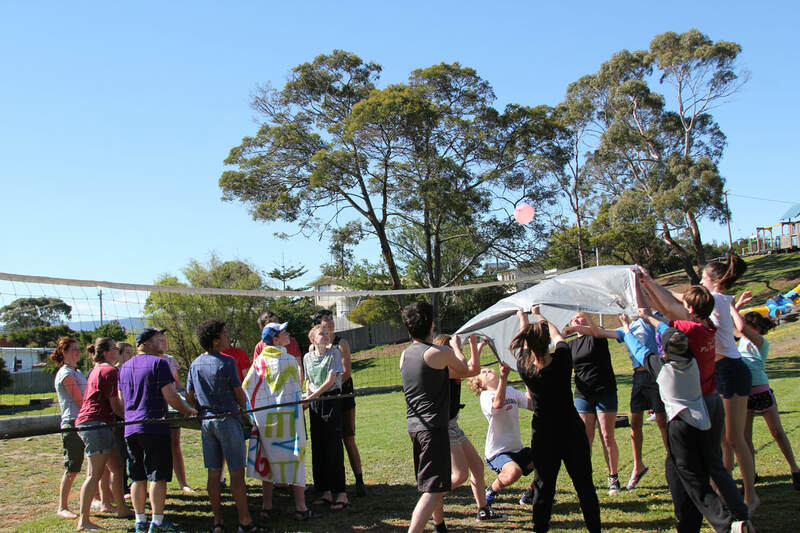 Add some of our games to your programme to enhance your campers' time at camp! !